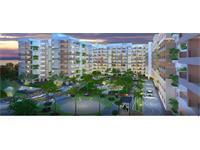 Looking for a property in Dabolim? 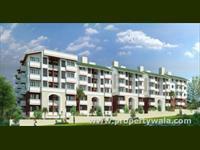 Have a property in Dabolim? Have a good knowledge of Dabolim? Share it and become a Locality expert. Office space in the heart of Port Town Vasco-da-Gama, Goa for immediate possession.